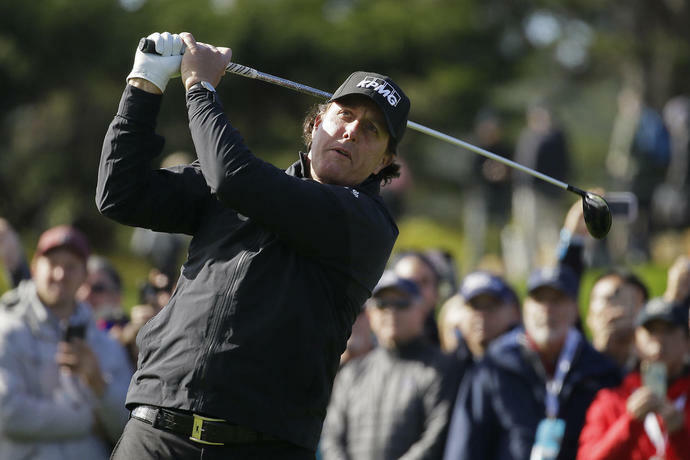 PEBBLE BEACH, Calif. (AP) -- Phil Mickelson is closing in on three decades on the PGA Tour and a half-century on Earth, and he still feels his best golf is good enough. 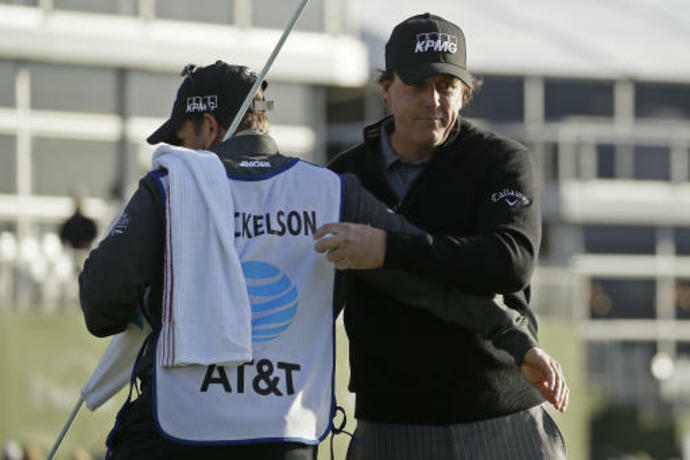 ''It's a lot more work and effort to play at this level,'' Mickelson said. 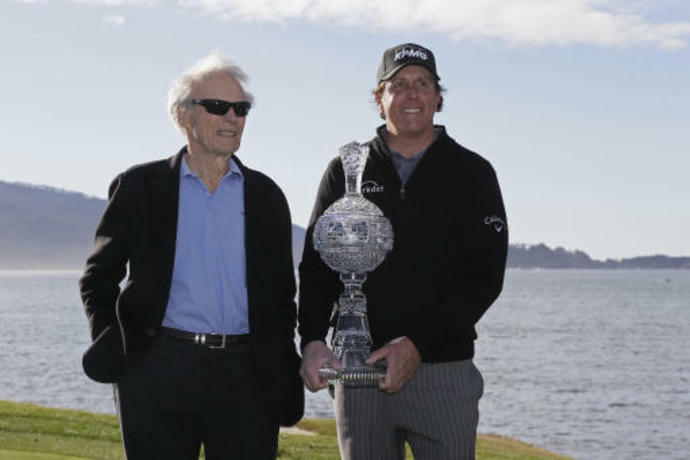 ''And I have believed for some time that if I play at my best, it will be good enough to win tournaments. 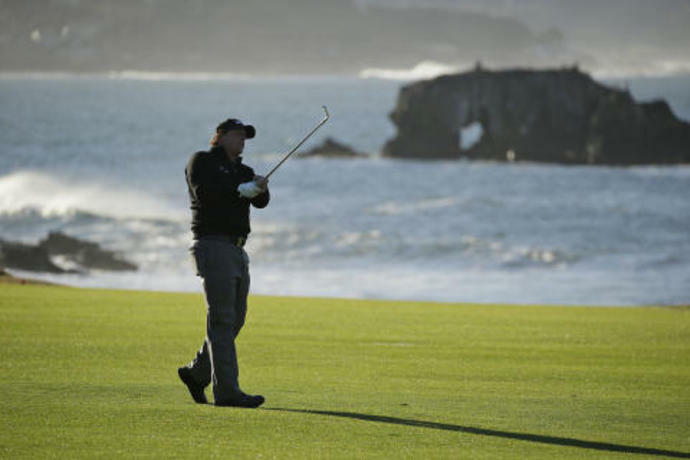 The challenge is getting myself to play my best. 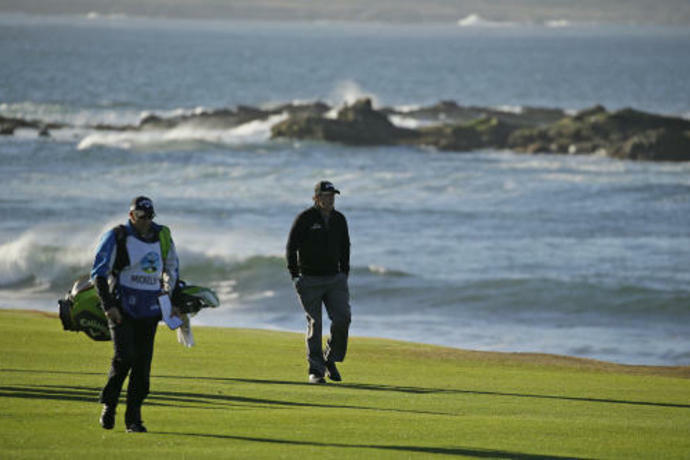 It's a lot more work off the course, it's more time in the gym, it's more time eating, it's more time focusing, it's all these things that go into it. 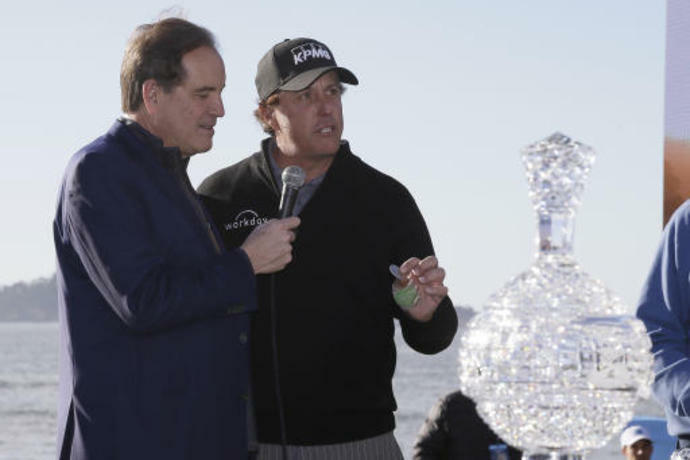 Mickelson said he could ''see just fine'' even after sunset, knowing darkness falls quickly on the Monterey Peninsula. 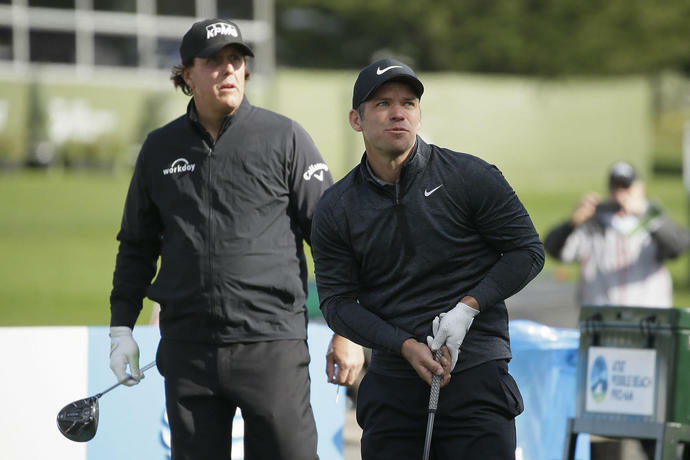 Casey could barely see the 3 feet of grass between his ball and the cup on the 16th hole and said there was no way to complete two holes in six minutes. 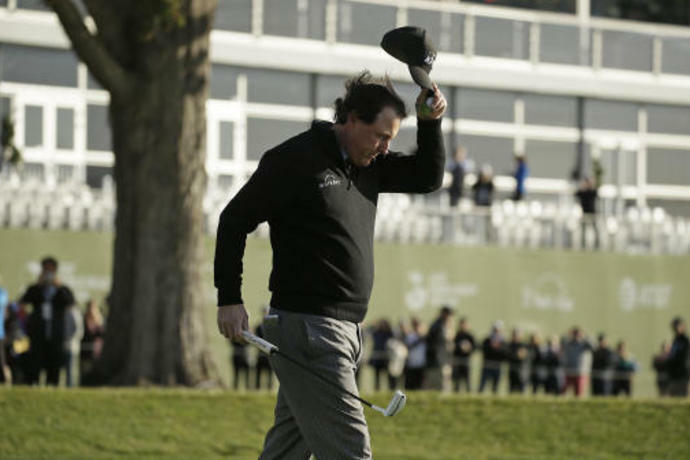 Mickelson was on the 17th tee, shaking his head when he heard the siren to stop play. 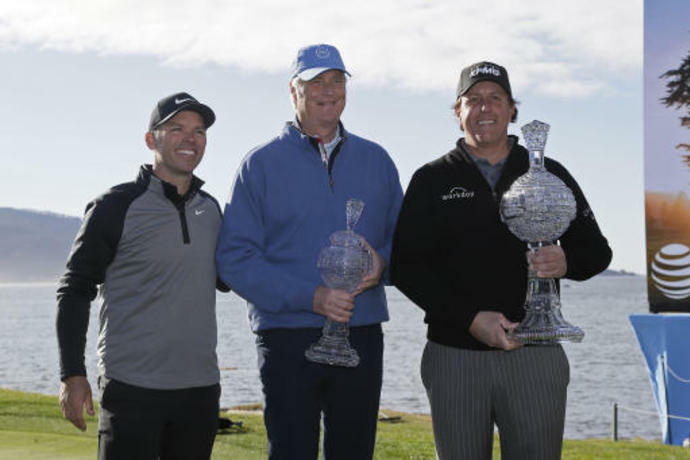 ''A phenomenal round of golf,'' Casey said.